Elle is one of our key account managers with an eye for detail and a way with words; communications being her strong suit. She keeps our client projects on track and puts in the groundwork so that our creative team can focus on being, well, creative. 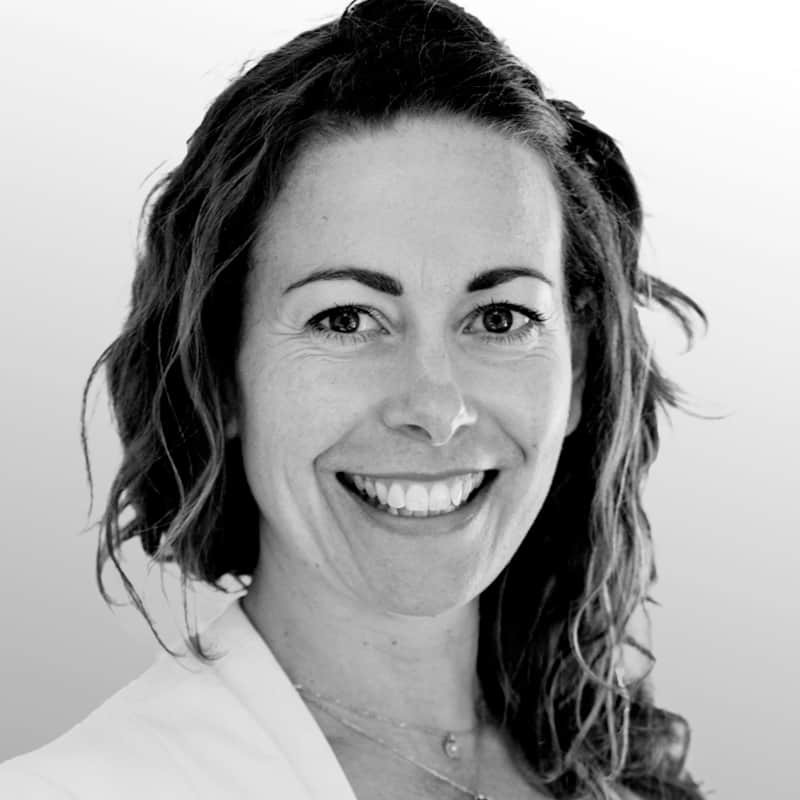 She is CIM qualified and able to draw on her experience from the hospitality, retail, legal and financial services sectors to add value to our range of clients. Elle’s our resident foodie and has previously worked as a chef and food stylist. She balances her love of cooking with an active lifestyle, regularly enjoying sea swims, yoga and treading Jersey’s beautiful coastal trails.